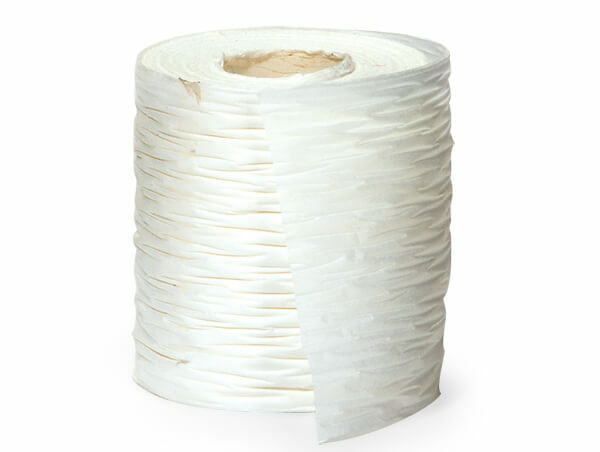 100% Natural Fiber Crinkle Paper ribbon is made with water soluble inks. Beautiful look on packages, easy to tie beautiful bows! Available in a variety of colors.